Cowes Harbour Commission (CHC), constituted under the Cowes Harbour Act and Orders 1897-2012, is the statutory harbour authority for Cowes Harbour and the River Medina, on the Isle of Wight. 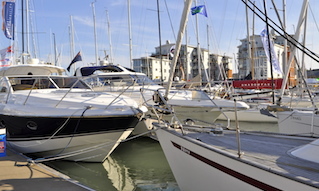 Cowes Harbour is a Trust Port, designated and recognised by the Department for Transport. As such, it is an independent statutory body, run by an independent board for the benefit of stakeholders. CHC is committed to operating within government guidelines set by the Department of Transport and published in Modernising Trust Ports (Second Edition 2009). The business objectives of Cowes Harbour Commission are set out in a strategy document, currently the CHC Strategic Plan 2016-2021. Progress towards these objectives is reported monthly to Commissioners, quarterly to the Harbour Advisory Committee, and annually at a Public Meeting and in an Annual Report. The Cowes Harbour Commission Board consists of nine independent non-executive commissioners and the Harbour Master/Chief Executive. The Commissioners are appointed on merit on an open recruitment basis to provide the Commission with the professional skills and experience to determine the policy and business decisions of the organisation. The Commissioners are appointed for a term of three years and can usually serve a maximum of two terms. A maximum of two additional Commissioners can be co-opted at any one time for specific purposes and serve for a period of 12 months. 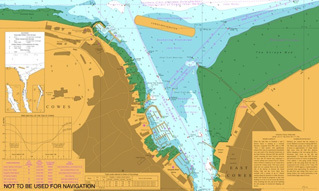 Details of the selection process and current Commissioners are given within the Cowes Harbour Commission Annual Report. Maintain an ‘Open Port Policy’ for freedom of navigation and public use. Regulate and enforce the safety of navigation within the port and ensure that the statutory and legal framework underpinning this duty is regularly revised and maintained. Ensure the provision of an effective pilotage service in accordance with the Pilotage Act 1987. To conserve the harbour so that it is fit for use as a port. This duty includes the maintenance of navigation channels through surveying, dredging, and marking with navigational aids. To ensure that the harbour maintains integrated and robust safety management and oil spill response plans and capabilities. To work in partnership with the other relevant authorities to manage the National and European Marine Conservation Sites. Develop a sustainable development plan for the harbour and work in partnership with the other relevant organisations towards its delivery. Port business is conducted in the interests of the whole community of stakeholders openly, accountably, and with commercial prudence. 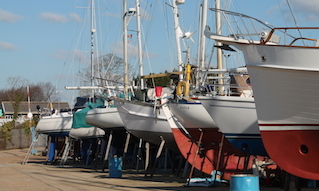 The Department of Transport requires Cowes Harbour Commission to operate as a commercial business, seeking to generate a surplus to be ploughed back into the port, or otherwise directed towards the interests of stakeholders. The Cowes Harbour Commission Board meets generally each month; these meetings are open meetings and reported publicly. 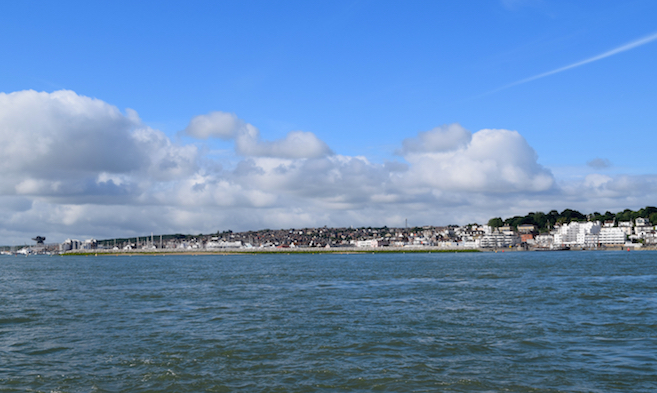 In addition, Commissioners are committed to seeking guidance by an Advisory Committee that has been appointed by the Commissioners to represent the beneficiaries and stakeholders of Cowes Harbour. 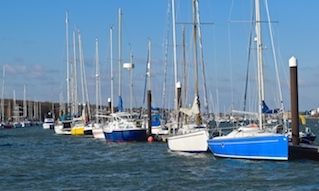 In particular, the Advisory Committee is consulted on all matters substantially affecting the management, maintenance, improvement, conservation, protection, or regulation of Cowes Harbour and its navigation.